we are joined by rapper, singer and actor, Jabulani Hadebe, who is better known by many of his adoring fans as Sjava Ka Jama or just simply as Sjava. Sjava is from the town of Bergville in KwaZulu-Natal, which is were he discovered his talent for the arts, at a young age. He only became a household name name recently, through his music but before that Sjava had already acted in some of the country’s biggest soapies; such as SABC1’s Generations, Soul City and Zone 14, and SABC2’s 7de Laan, he also acted in the controversial Gugu noAndile. After signing to Ambitiouz Entertainment, he got recognition from hip hop fans after he did the hook and had a prominent feature in Miss Pru’s hit single ‘Ameni’ which also featured the rest of the Ambitiouz stable, in 2016. The song currently sits with over 2,2 million views on YouTube. He released his debut album ‘Isina Muva’ in 2016, which became number 1 on iTunes on it’s first day, and went on to win Best Produced Album at the 2017 Metro Awards. 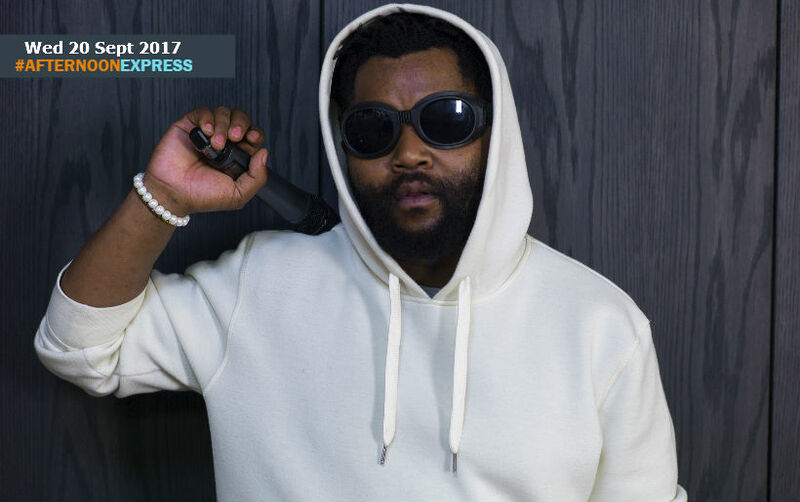 The album recently reached Gold Status, which Sjava has celebrated by releasing a deluxe version of the album titled Isina Muva: Gold Deluxe.